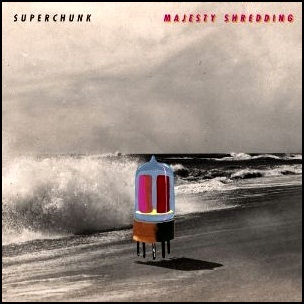 On September 14, 2010, “Merge” label released “Majesty Shredding”, the ninth Superchunk studio album. It was recorded in 2010, at “Overdub Lane” in Dunham, North Carolina, and was produced by Scott Solter, Mac McCaughan, Laura Ballance , Jon Wurster and James Wilbur. All tracks by Mac McCaughan, Laura Ballance, Jon Wurster and Jim Wilbur.